IVYBRIDGE will be looking for revenge when they face Hornets for the second time within a week in National Three South West. Last Saturday, the Bridgers went down 21-12 at the Weston-super-Mare-based side after conceding two converted tries in the final seven minutes. But this weekend it is the turn of the Hornets to travel to Cross-in-Hand. Ivybridge could move up from 10th to eighth if they could beat their fourth-placed visitors. “Last week we were definitely in the driving seat but we lost the momentum and individual errors cost us,” said player-coach Lewis Paterson. He added: “I think we are going to be hurting for Saturday’s game as we know we should have taken them last week. We’ve got a few changes, the weather should be a bit better and we’ll be on our home paddock and all these are massive factors. Paterson feels a lack of consistency has cost his team a higher league placing in their first season at level five. He is hoping for a display like they showed in their recent 41-19 away win at Bournemouth and their 38-0 victory over Lydney. DEVONPORT Services play their penultimate home match of the season on Saturday when they welcome sixth-placed Tiverton to the Rectory. Services have five matches left in Western Counties West but only two are at home. Saturday will see the club hold their sponsors day. They are hoping they can start this weekend’s game as they finished their last match against Exeter University two weeks ago. They trailed 27-0 but scored 19 unanswered second half point. Tiverton sit two places and nine points ahead of eighth-placed Services, who lost 29-10 Coronation Field at the start of the December. Team manager Kieran Leach said about that previous match: “We showed them too much respect and as a result dropped off tackles and conceded soft tries. 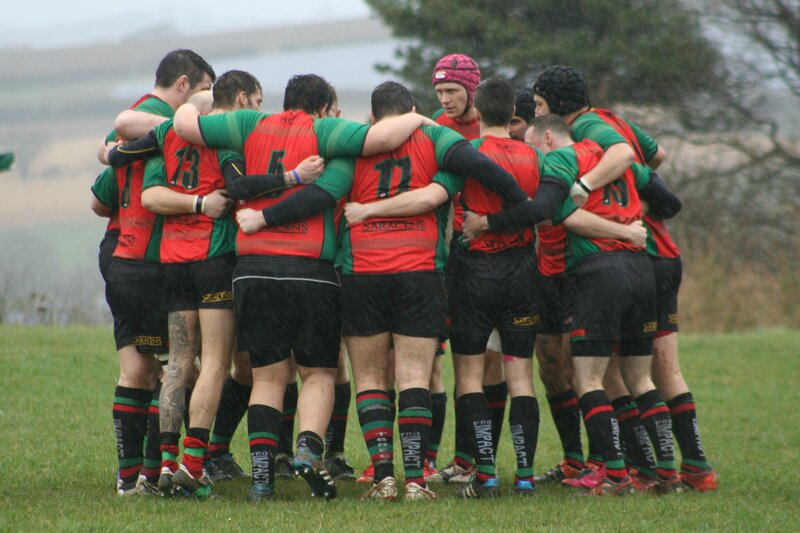 Services were left frustrated last weekend when their match with Okehampton was postponed due to a waterlogged pitch. This Saturday they welcome back Luke Berry to the second-row, while tight-head prop Sean Dunn keep his place after an impressive second half debut against Exeter University and Ben McGowan make a return to the squad after an injury-hit season. However, player-coach Jamie Shone is unavailable. Services: Eddie McGinley, Kelli Bainivalu, Callum Perkin, Manoa Cakacaka, Alan Bodel, Matt Anstis, Luke Stannard, Joe Daley, Phil Wilson, Sean Dunn, Andy Pond, Luke Berry, Rich Bayliss, Tyler Busfield, Matt Gregory. Reps: Pete Farrow, Dan Edgcumbe, Ben McGowan. Bottom-of-the-table Saltash, who seem certain for relegation sitting 14 points away from safety, will be hoping to claim their first win since October when they host second-from-bottom Penryn at Moorlands Lane. Penryn are five points ahead of Saltash and they will still have faint hopes of clawing back the nine point gap on Crediton and Sidmouth. 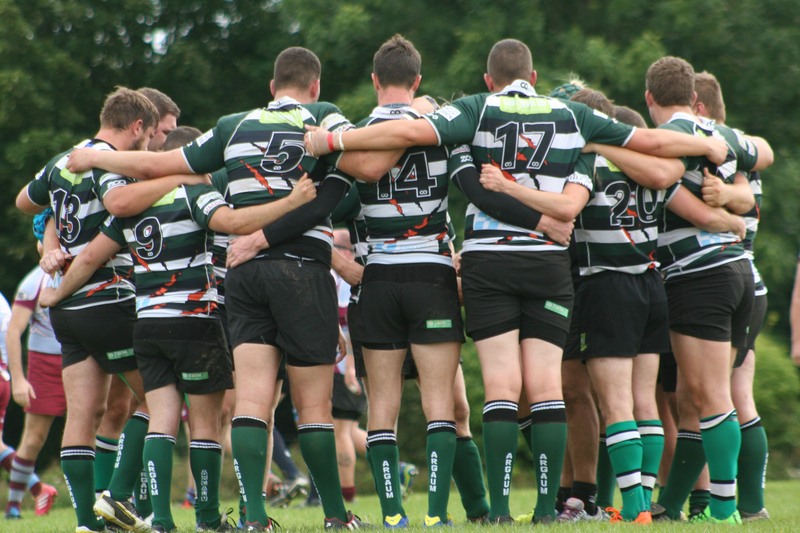 PLYMOUTH Argaum will be hoping to claim their first win in three matches in the Cornwall/Devon League when they travel to struggling Exeter Saracens. Seventh-placed Argaum have lost to promotion-chasing Withycombe and narrowly against Hayle in their last two outings, but they will be looking for four points from their trip up the A38. Argaum have six games left in their first season in the Cornwall/Devon League and director of rugby Dave Sansom is hoping they can finish the campaign on a high. “We are not going to win the league or go down, but we do want to finish on a bit of a high,” said Sansom. Tavistock, meanwhile, really need some points from their trip to eighth-placed Paignton. Tavvy missed out on the chance to move out of the relegation zone on Tuesday evening when they narrowly lost 17-15 at Bodmin. That leaves them three points off Honiton with five games to play. Paignton have been having a bit of a sticky patch, so Tavistock will be hoping they can pick up something in south Devon and hope Falmouth can do them a favour against Honiton. Plymstock Albion Oaks will be expected to pick up a comfortable win against bottom side Newquay at Horsham Fields on Saturday. Oaks sit fourth in the table and have not lost since January. Newquay, in contract, have only won twice all season. Newquay will be officially relegated this weekend if they fail to win. TAMAR Saracens could virtually seal a top two finish this weekend if they beat in-form New Cross away. Saracens boosted their title hopes last Saturday by beating leaders Wessex 10-3 at a rain-soaked Parkway. It leaves them in second place, two points behind Wessex with a game in hand. Fourth-placed New Cross are one point behind but Saturday is their final match while Saracens still have three to play. With leaders Wessex travelling to third-placed Topsham, this weekend could be crucial in the race for the promotion. New Cross are the form team in the league. 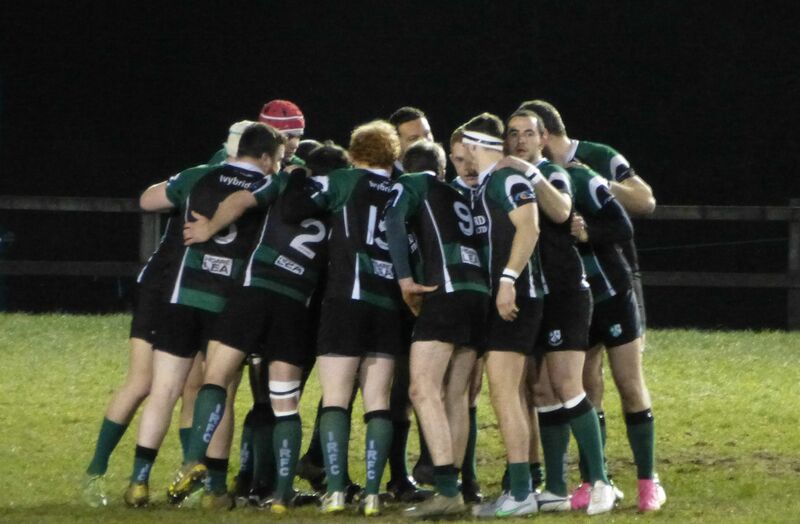 They have not lost since November and drew 15-15 with Tamar Saracens at Parkway in January. “We are well aware of the importance of this game,” said coach Stuart Busfield. “New Cross are the in-form team in the league and they squeezed a draw out of us at our place. “They are a good side and it’s their last match so they are going to be keen to go out on a high, but if you want to be champions we have to play like champions this weekend. Saracens’ final two games after this weekend will be against South Molton and North Tawton. Already relegated OPMs entertain South Molton this weekend at Elburton. It is OPMs’ final home league match of the season and so they will be keen to impress. The Old Boys did beat South Molton away 21-17 in December. They will end their season away at bottom side St Columba & Torpoint. The Saints are away at North Tawton on Saturday. In Devon Two, third-placed Old Techs bring an end to their league season with a home game against fourth-placed Dartmouth. Techs only need one point or to deny their visitors a bonus point to secure third place behind already-promoted Ilfracombe and Torrington. DHSOB director of rugby Mike Freeman is hoping his players will honour their fixture at leaders Ilfracombe. Freeman has booked a coach and says it is the division’s bottom club’s intention to make the long trip, which could decide the outcome of the title. Both Ilfracombe and Torrington will start the final weekend of the season on the same number of points. “We are hoping to go to Ilfracombe,” said Freeman. “It is our intention to travel and honour the fixture. DHSOB, who were docked 55 points – 30 suspended – for registration errors, are still in three cup semi-finals – Devon Junior Cup, RNEC Trophy and Pederick Cup. Winless Plym Vic entertain Buckfastleigh Rangers at Marsh Mills on Saturday. They are still looking for their first point of the season.